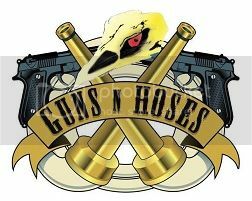 Guns N' Hoses members, check in here!!! Re: Guns N' Hoses members, check in here!!! I am back and ready to let some heads roll! Yeah brother. Welcome back and let's get at it this year! There you go Pal. Gobbler heads will rool this spring for sure.